Rotorua is perhaps the most famous mountain bike destination in New Zealand, and for good reason. 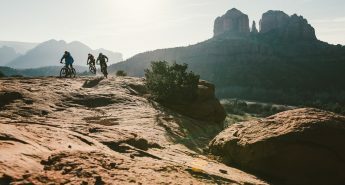 The town has hosted many large events including the World Mountain Bike Championships, Crankworx and the Enduro World Series. 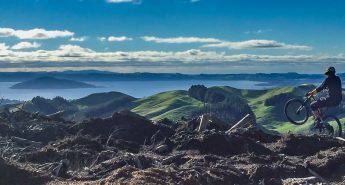 Rotorua is the complete package when it comes to a mountain bike destination: incredible trails and lots to do when you’re not on your bike. What better place to spend the cold northern hemisphere winter months… Head to New Zealand from the north and catch a never ending summer. 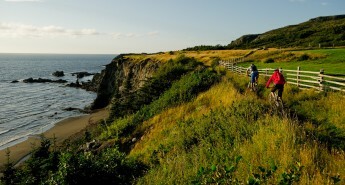 For detailed information on mountain biking in Oakridge, Oregon click here.